Listen to "Top 5 Rich Characters" on Spreaker. 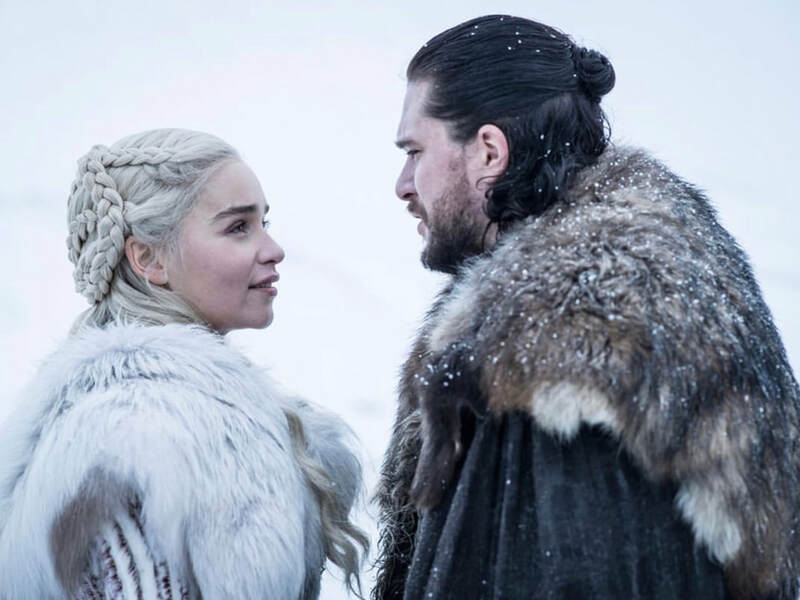 Listen to "Game of Thrones Preview" on Spreaker. Listen to "Nicolas Cage's Marriage and Annulment" on Spreaker. 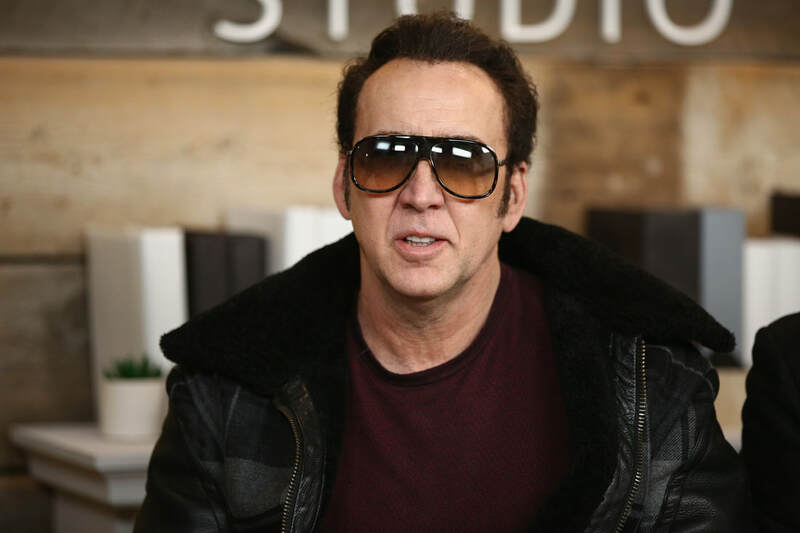 Nicholas Cage went to Vegas, showed up drunk to the Vegas courthouse to get a marriage license, got married the same day, then four days later went to get that marriage annulled. Vegas, baby. This week we talk about the whirlwind marriage and career arc of one of the more eccentric personalities in Hollywood. Plus we share our thoughts on the new movies Us and Triple Frontier. Listen to "Top 5 Movie Dogs" on Spreaker. Saturday was national puppy day. To make the occasion we were joined by the official wife of the pod to draft our top 5 favorite movie dogs. Did yours make the list? 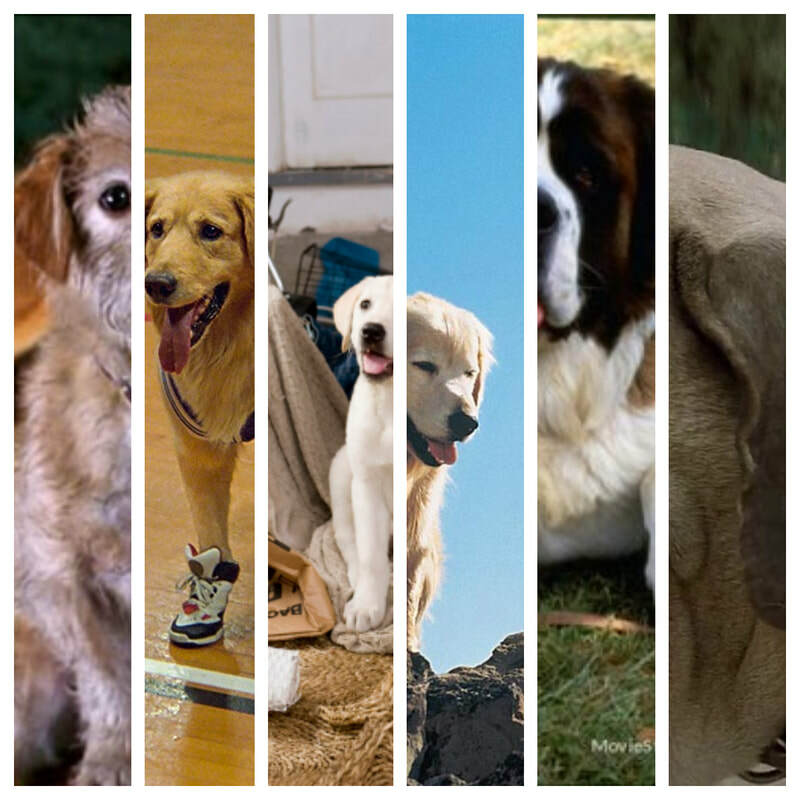 Let us know your favorite movie dogs. 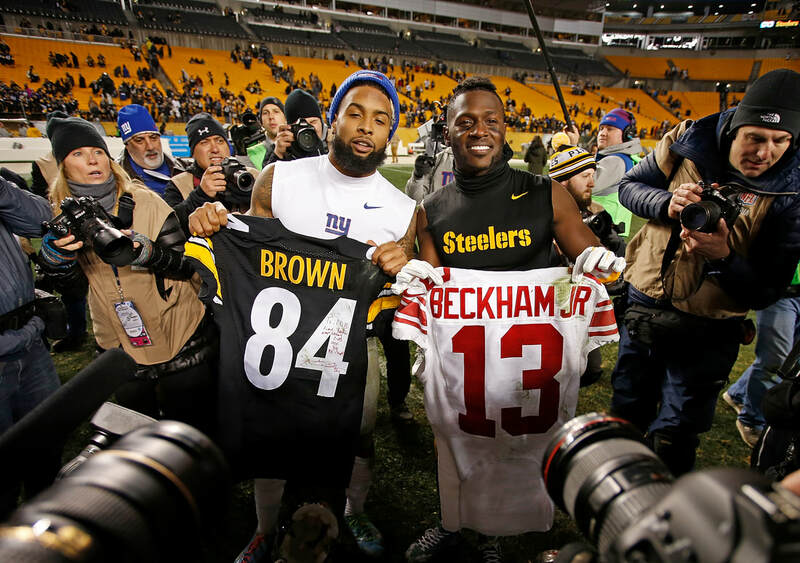 Listen to "NFL Free Agency" on Spreaker. 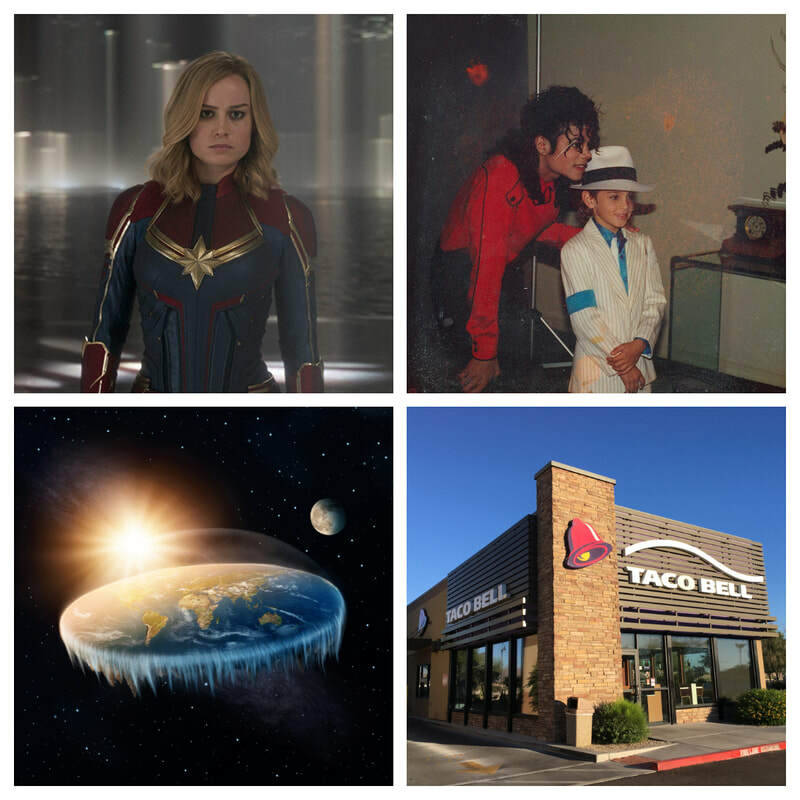 Listen to "Captain Marvel & Leaving Neverland" on Spreaker. 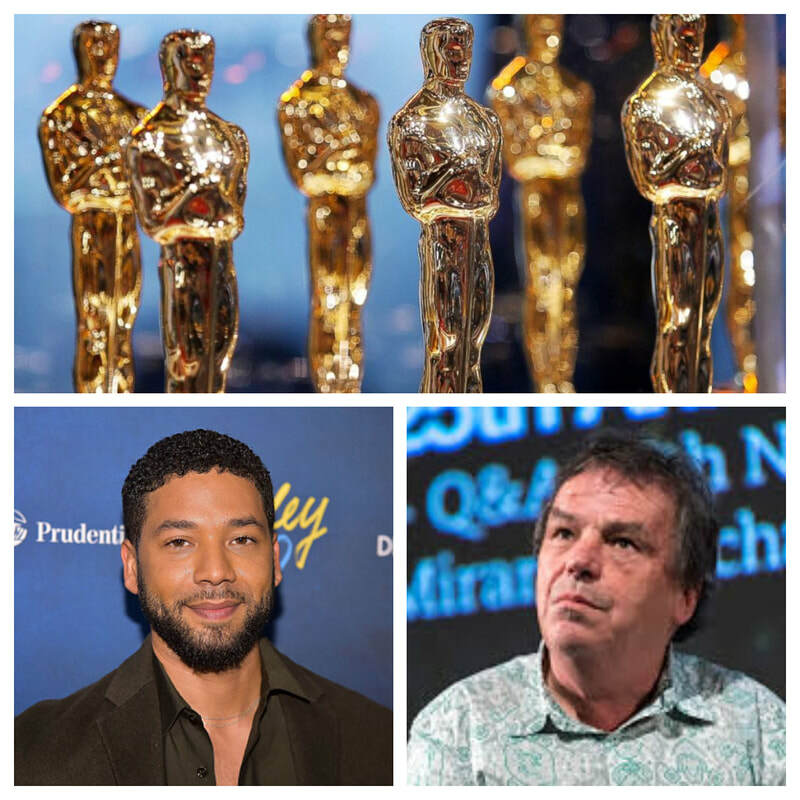 Listen to "Oscar Recap and the Jussie Smollett Case" on Spreaker. Today is the big day. 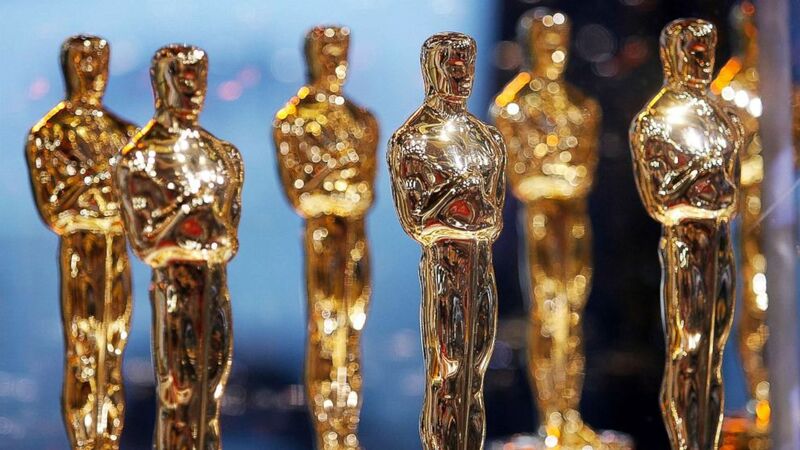 Get your Chinese ordered, pop the wine bottles, and buckle in, because despite having no host this Oscars is going to be a four-hour production. Why? Because we forced them to include the award for cinematography in a celebration of movies. But I digress. Before the night begins, allow me to run down the biggest awards, try to guess who will win, and say who should win. The field has never been more open. Bohemian Rhapsody and Green Book won Golden Globes, while Green Book also nabbed the PGA award for Best Film. Black Panther won the SAG. Roma won the DGA and the BAFTA awards. Eighth Grade and Can You Ever Forgive Me? won for writing – and those movies aren’t even in the running. So, what does that mean? There is no consensus this year. Because of that you have to think any movie that didn’t win a major award - A Star Is Born, Vice, The Favourite, and BlacKKKlansman - is out of the running. Though I wouldn’t necessarily say BlacKKKlansman is out. With everything Oscar has been criticized for over the years Spike Lee’s movie could sneak in there. Is Bohemian Rhapsody a good movie? I don’t think so. It is enjoyable and I had a blast watching it, but it isn’t necessarily good cinema, so at least for this category it’s probably out. How amazing would it be if Black Panther won? A movie that people saw wins the award for the best movie of the year. But how can you take a comic book movie seriously? Ryan Coogler makes the case for it exploring ideas of fate vs. destiny and how racial progress should be handled - all while people fight in spandex. While there has been a late push, it would be hard to imagine a comic book movie winning the night’s big award. Green Book which was a heavy favorite early, but as with any early favorite people had a lot of time to find all the flaws and talk about why this movie shouldn’t win. So then will Roma win? Of all the movies on the list, Roma is the most artistic, which the Academy loves, but will they hate that the movie was distributed on Netflix instead of going through the typical theater format? Another question worth asking – despite being on Netflix, how is it that people still refuse to watch it? Should that factor in, or is the beauty of this movie exactly what the Academy wants to support? Could Spike Lee finally win his Best Director Oscar? I wouldn’t be surprised. He deserves it for his career even if BlacKKKlansman isn’t his best movie. But this is the category that Roma deserves to be rewarded for. Alfonso Cuarón is the star of this movie. What he did on screen is award-worthy and make no mistake he will win tonight. Who will win: Alfonso Cuarón for "Roma"
Who should win: Alfonso Cuarón for "Roma"
Everyone has been saying the best part about Bohemian Rhapsody is Rami Malek. And I wouldn’t dare argue that. But if we are going to argue transformations and becoming a well-known person, how are we not going to award the person who physically transformed himself--and not just his body, but his voice as well. Bale changed his look, voice, and physical ticks; he is unrecognizable in this role. Rami Malek added a couple teeth in his mouth and is not the one singing. So why is Malek going to win? Probably because Christian Bale just won and they hate giving any deserving actor multiple Oscars too close together. Just ask Meryl. Buy maybe I am just bitter Leonardo DiCaprio had to wait 20 years for his Oscar and Rami Malek gets it on his first time out. Leo got screwed on Wolf of Wall Street. Who will win: Rami Malek for "Bohemian Rhapsody""
Who should win: Christian Bale for "Vice". A lot of deserving roles in this category. I really loved Melissa McCarthy but no one in the Academy seems to want to vote for her, probably because she is typically a comedic actor. The SAG had a tie in this category between Glenn Close and Lady Gaga, so it seems like it is down to those two. I would be happy with either performance winning. Lady Gaga’s performance felt honest and real. Close’s performance is much more subtle in a movie that is overall quieter. But it is also worth considering that Glenn Close has been nominated seven other times and never won, while this is Lady Gaga’s first movie. In the event of a tie, the award will probably go to the one with the more deserving career. Who will win: Glenn Close for "The Wife"
Who should win: Lady Gaga for "A Star Is Born"
Those are the four biggest awards but let me know what you think and follow me along on Twitter tonight. Unless I become too captivated in the awards which seems unlikely - it feels like this is going to be a train wreck. But that could make it fun to watch too. Enjoy the show! 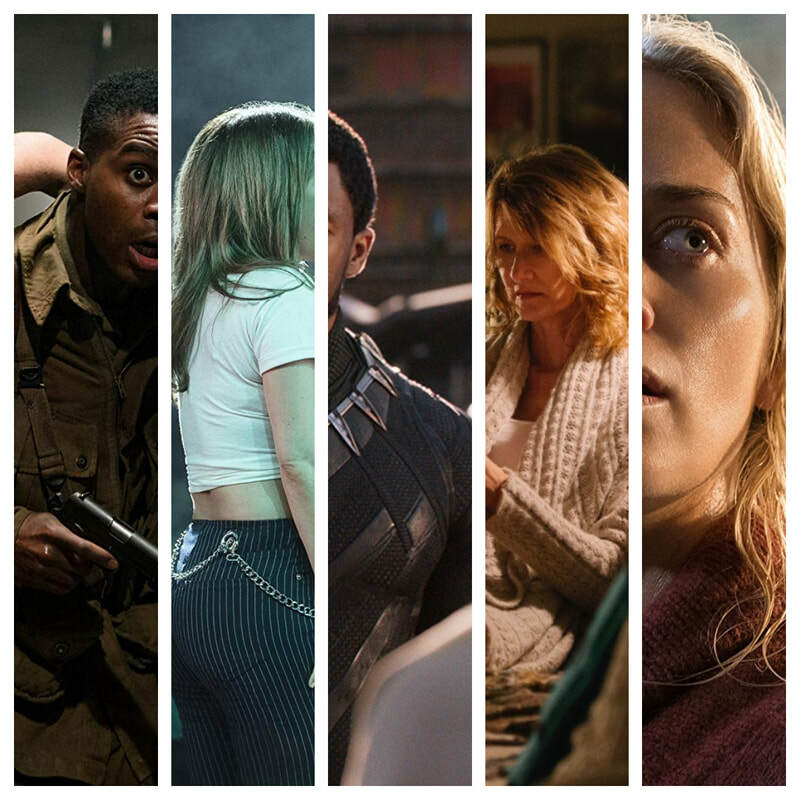 Listen to "Top 5 Movies of 2018" on Spreaker. Want to know Zach's personal picks but don't have time to listen to the pod? Just scroll down below. Green Book takes audiences on a surprisingly smooth ride through potentially bumpy subject matter, fueled by Peter Farrelly's deft touch and a pair of well-matched leads. Spider-Man: Into the Spider-Verse matches bold storytelling with striking animation for a purely enjoyable adventure with heart, humor, and plenty of superhero action. Like its augmented protagonist, Upgrade's old-fashioned innards get a high-tech boost -- one made even more powerful thanks to sharp humor and a solidly well-told story. With a terrific cast and a surfeit of visual razzle dazzle, Crazy Rich Asians takes a satisfying step forward for screen representation while deftly drawing inspiration from the classic -- and still effective -- rom-com formula. This is the best Superhero movie since The Dark Knight. It’s one of the best storied Marvel’s told both in relation to the universe all the while telling one of the MCU's most absorbing stories -- and introducing some of its most fully realized characters. Listen to "The FaceTime Bug" on Spreaker. 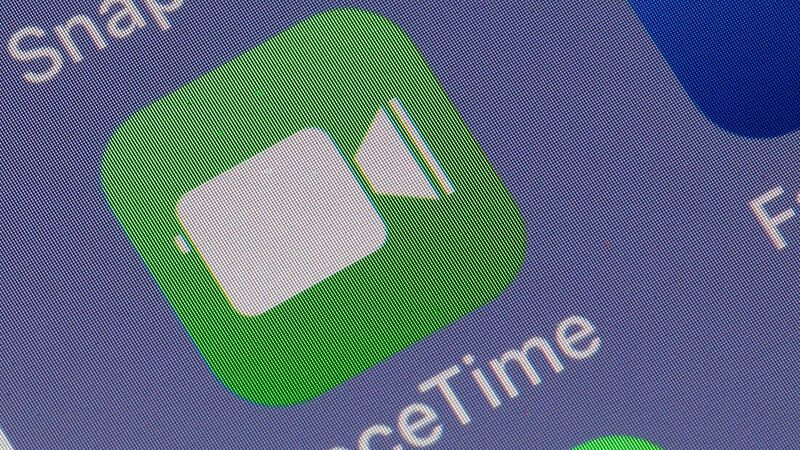 Last week Apple had to temporarily disable the FaceTime group chat feature because of a minor security flaw that let you call people and listen to them, even if they didn't answer the call. This week we are joined by Brit Harsh to discuss ways in which we prevent our phones from being hacked and the ways we've seen movies deal they technology that listens in on us. We also discuss the new movie Lego Movie 2: The Second Part and the Netflix/Lifetime series You.